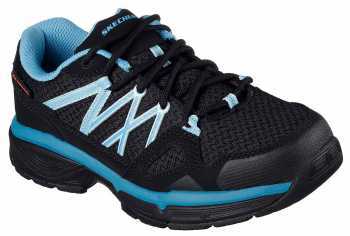 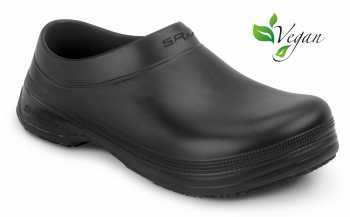 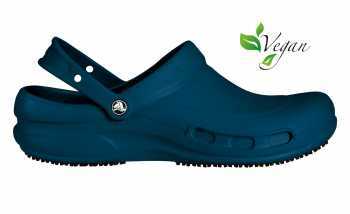 SR Max is proud to offer a variety of slip resistant safety shoes for women in wide widths for those looking for increased lateral comfort. 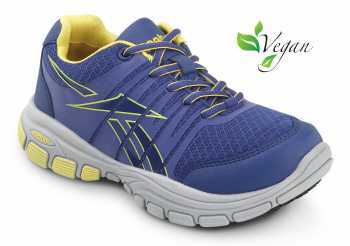 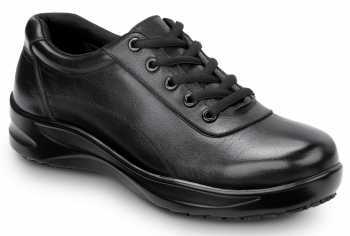 Finding shoes for women with safety and comfort in mind is especially crucial for those looking to avoid the workplace hazards associated with a tight-fitting shoe. 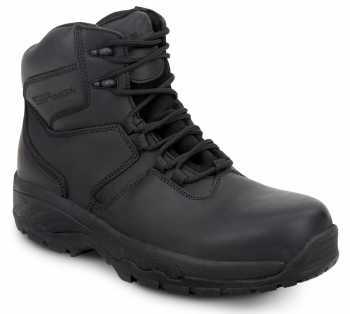 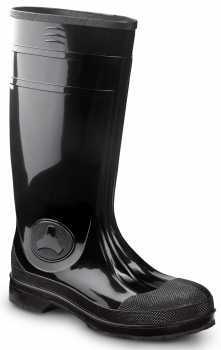 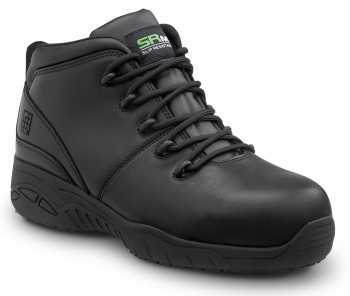 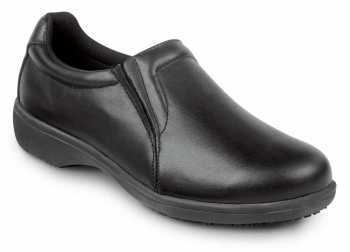 Our wide width safety shoe options allow for increased space, and in turn, increased safety.